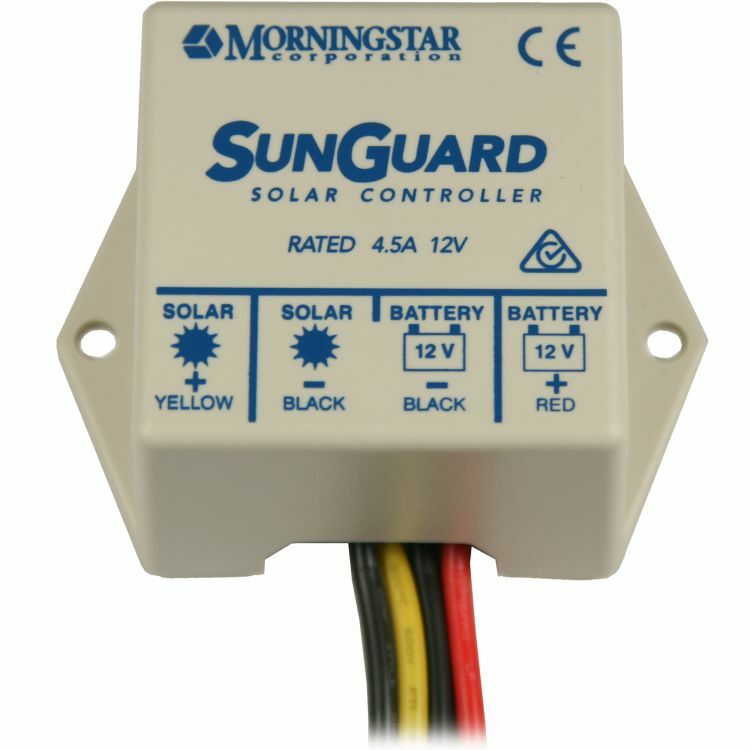 The SunGuard is a one module solar controller for professional and leisure markets. 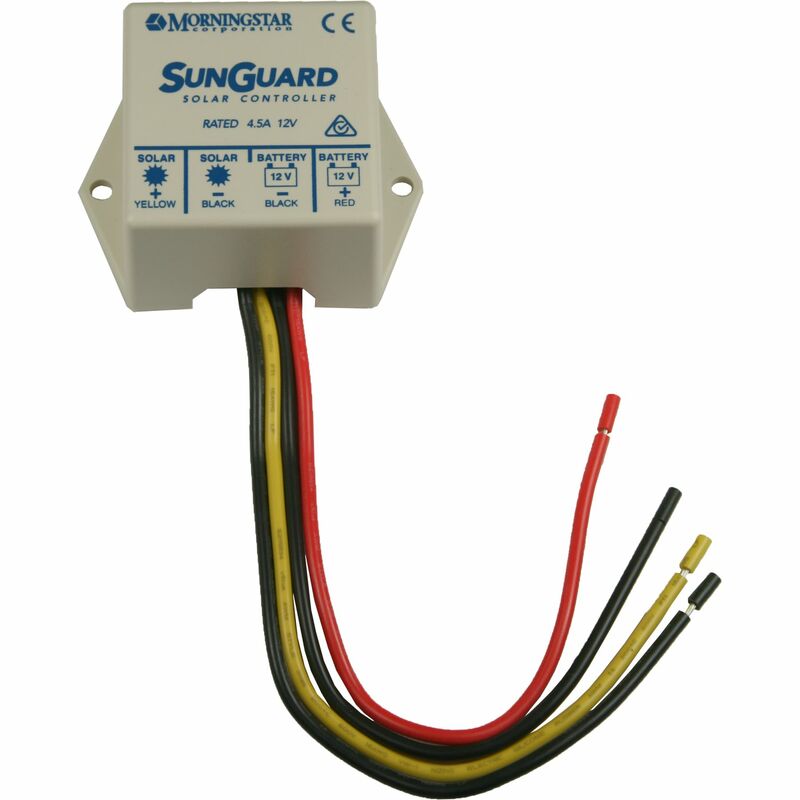 The waterproof unit is easy to install, and will keep your batteries from ever being overcharged by a solar panel. We recommend using this controller in conjunction with a solar system of 50 Watts or less. 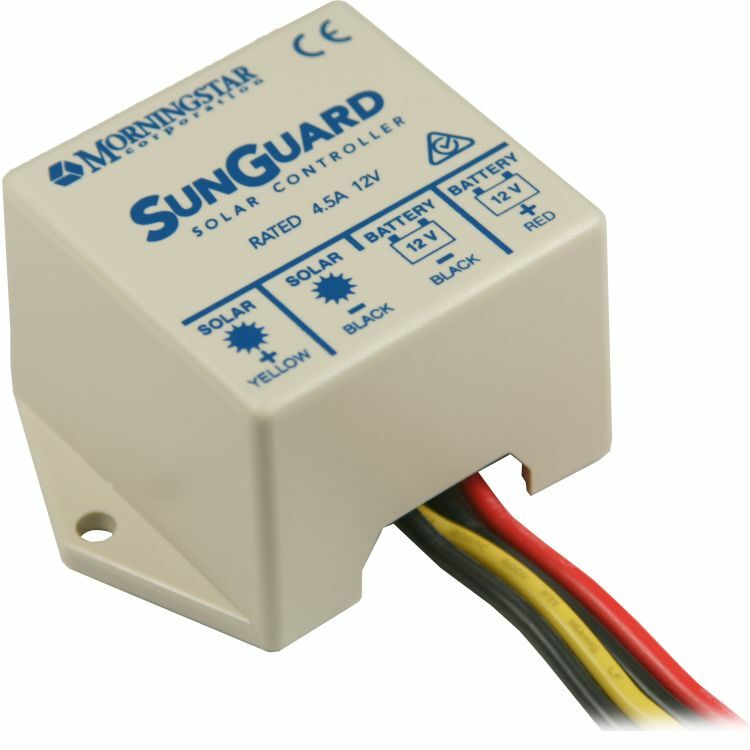 Do you own the SG-4? Please, tell us what you think about it. It helps us provide you with better products. Please note that it may take up to 72 hours for your review to appear.